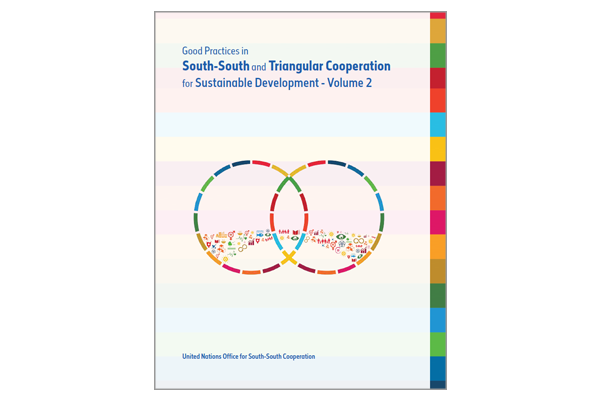 The second of its series, the Good Practices in South-South and Triangular Cooperation for Sustainable Development highlights how South-South cooperation and triangular cooperation can accelerate progress towards the implementation and achievement of the SDGs. This series features more than 100 good practices presented by Member States, United Nations agencies and other development partners. This compendium of good practices presents notable solutions at the national, subregional, regional and global levels to crucial challenges faced by developing countries ranging from efforts to eradicate poverty, reduce inequality, support climate change action and create peaceful and cohesive societies. It demonstrates how developing countries collaborate among themselves to address challenges through solidarity, peer-to-peer learning and collective self-reliance. The evidence gathered in this volume aims to benefit developing countries seeking to scale up South-South and triangular cooperation initiatives, particularly in the widespread application of policies, strategies and programmes.